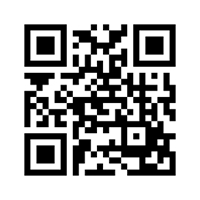 Contact About us Looking for a Property Buying a property? View all items via Google maps! stan u Fažani, 300m od plaže, odličan apartman 59m2. 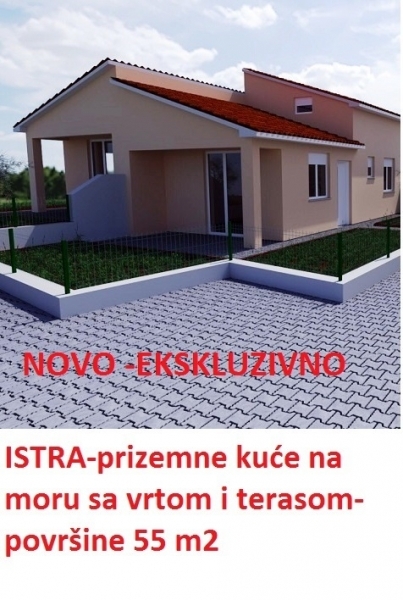 Novi stan 50m2, u Fažani, ekstra kvalitete i blizine mora! Building land with permission to build a villa. New apartment on the second floor with excellent quality and position. 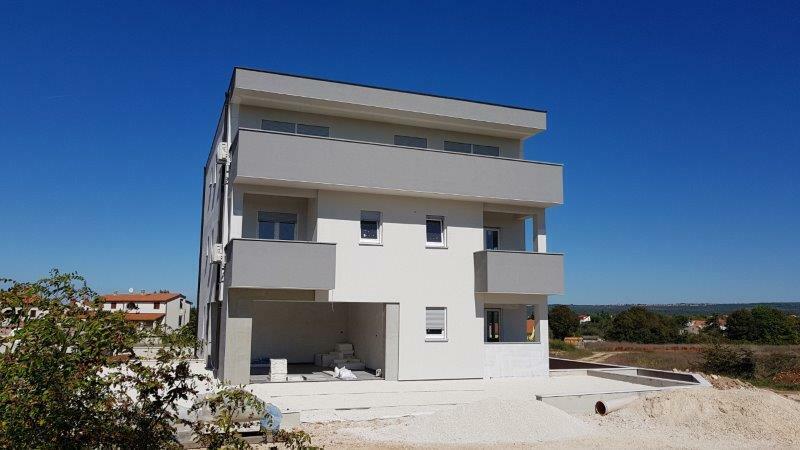 Medulin apartment Istria, extra quality floor apartment with garden! Premantura ツ We offer an attractive apartment 62 m2 on 2nd floor with a beautiful view of the sea and Kvarner. The apartment is being sold furnished.